2019 release. 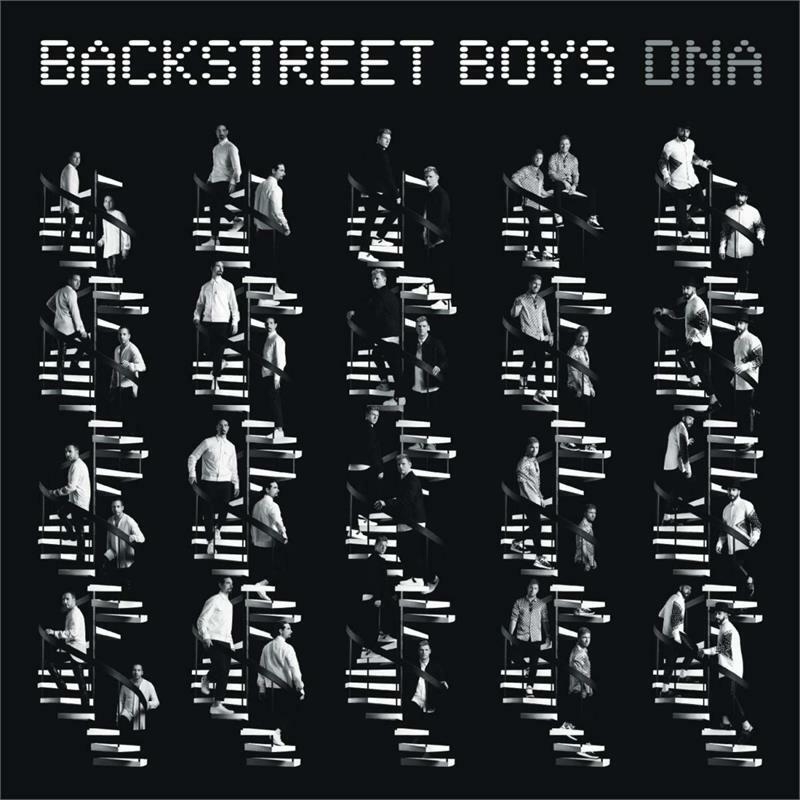 DNA is the ninth studio album by the Backstreet Boys. The album features tracks written by Lauv, Andy Grammer, and Stuart Crichton. It was preceded by the singles "Don't Go Breaking My Heart" and "Chances". The album is their first on Sony Music Entertainment since In a World Like This (2013) which was released independently through BMG. 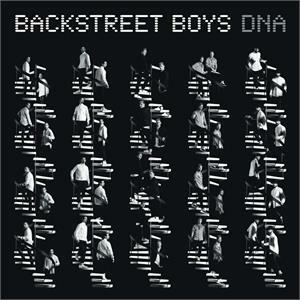 Band member Kevin Richardson said of the album: "We were able to bring all of our influences and styles into one coherent piece of work. These songs are a great representation of who we are as individuals and who we are as a group. It's our DNA. We're really proud of that."